Everyone needs a healthy dose of Vitamin Sea and that’s exactly what you’ll get during a visit to Monterey! Rather than just looking from afar, how about you get your toes wet experience the best of the Monterey Bay. 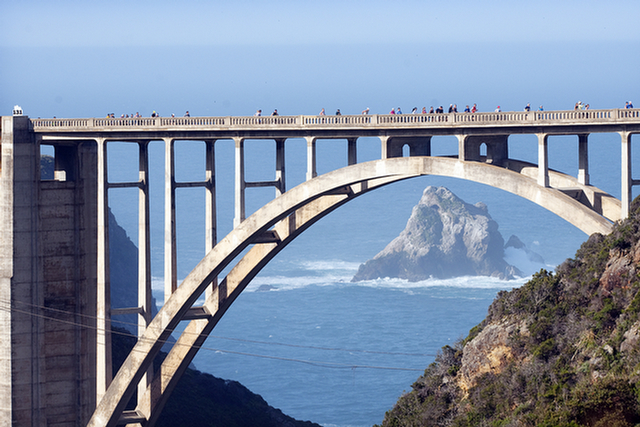 It truly is all right here – and we have some unique ideas to make your next visit to Monterey a memorable one! Don’t forget your camera!! 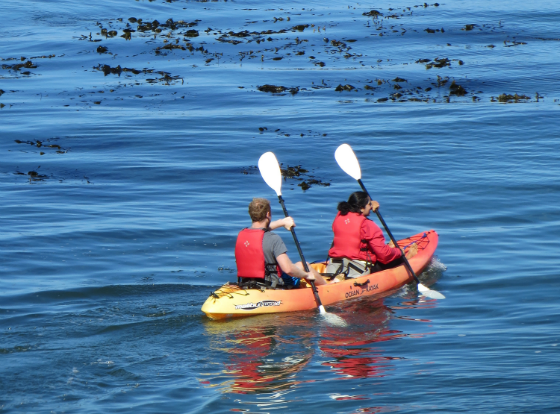 Why not get in a workout while exploring the Monterey Bay up close and personal. Choose a self-guided Paddle Board experience or guided Kayak tour by the professionals at Adventures by the Sea, located right outside the Portola Hotel & Spa, out on the plaza. Bicycle rentals and tours are also available, as are Surrey Bike rentals. Princess Monterey Whale Watching offers some of the best Whale Watching tours in the local region. Tours are led by local Marine Biologists and Naturalists, which helps in identifying a variety of sea birds, marine life and of course whales! 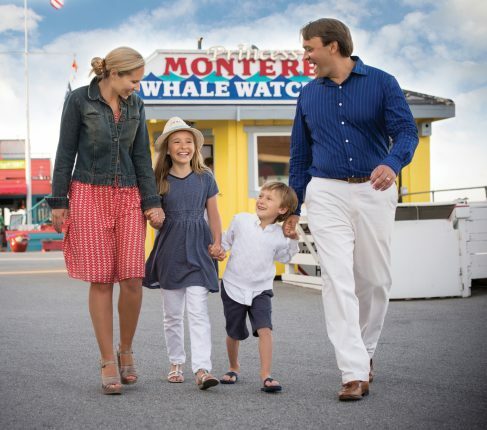 Book tours directly through Princess Monterey or book our Portola Hotel & Spa Whale Watching Package! Dive in for an incredible adventure and literally go under the sea with a Scuba Diving tour. Learn to dive, or for the more experience divers, explore the magical Monterey Bay Marine Sanctuary. Cruise along the bay aboard a private vessel and set sail on an unforgettable cruise. 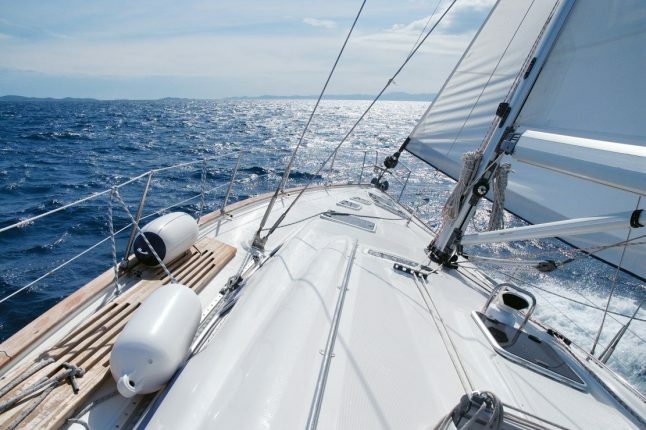 Book group or private cruises with Monterey Bay Sailing. Bay cruises, sunset cruises and even sailing school options are available. All aboard The Little Mermaid, Monterey’s famous and ONLY glass bottom boat. Cruises are approximately 3o minutes and take off from Fisherman’s Wharf, just steps from the Portola Hotel & Spa. In need of a little excitement and SPEED? Look no further than Fast Raft Ocean Safaris. This fun and exciting mode of transportation is an exhilarating way to explore the Monterey Bay with a front seat view!